we now have different expansion packs for Ports of Call. 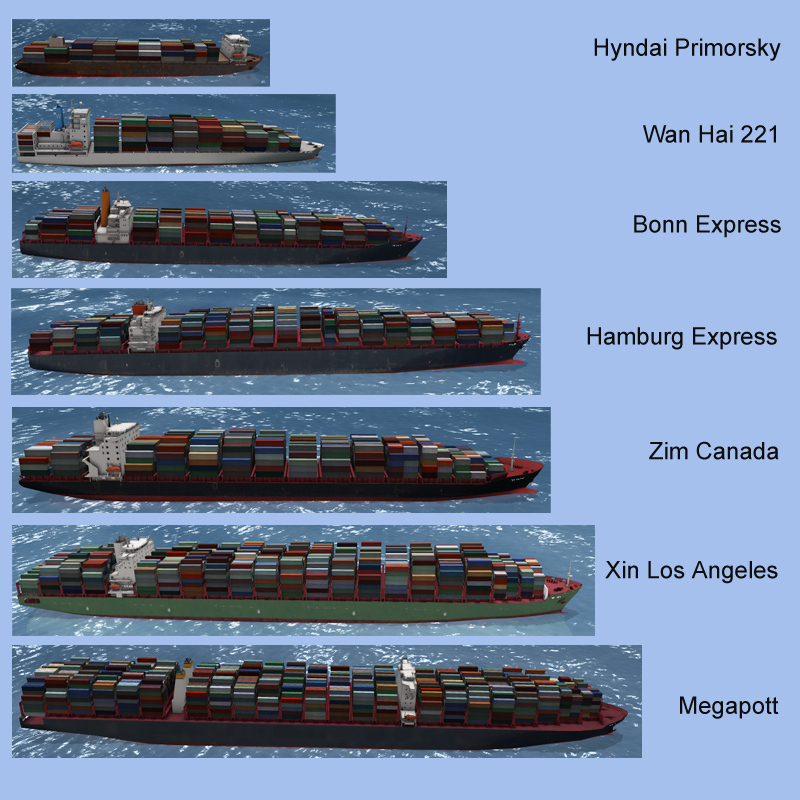 Some users made new ships, harbours and goods for POCXXL, available in our forum. 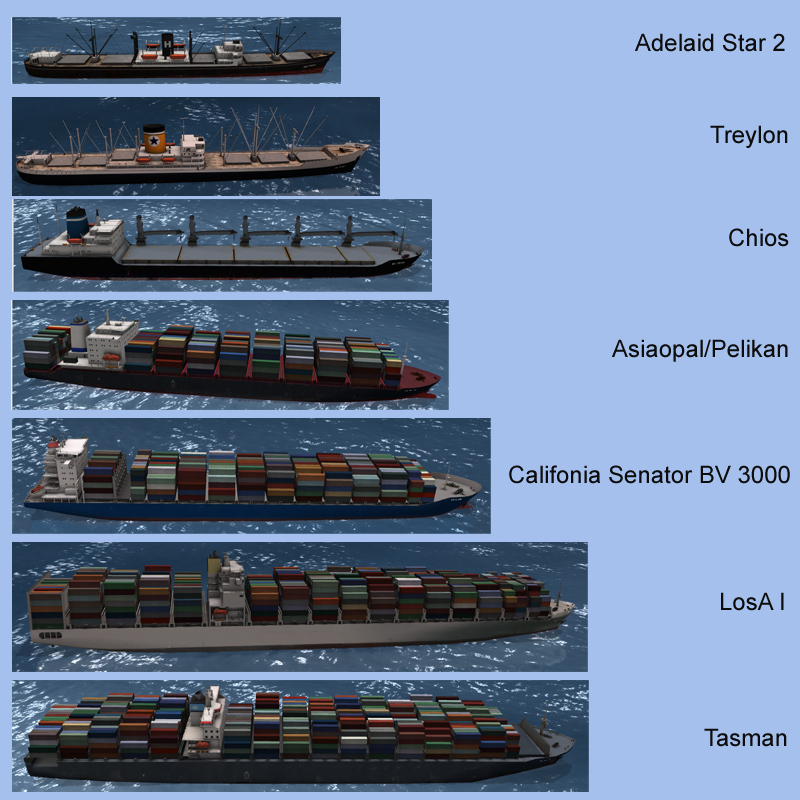 Here you can buy new expansion packs for POCSIM3DII, as new ships. And also a stereo license is available here for different stereo systems. price at SWREG 6.95 euro + tax. The stereo license is an option for platinum customers. 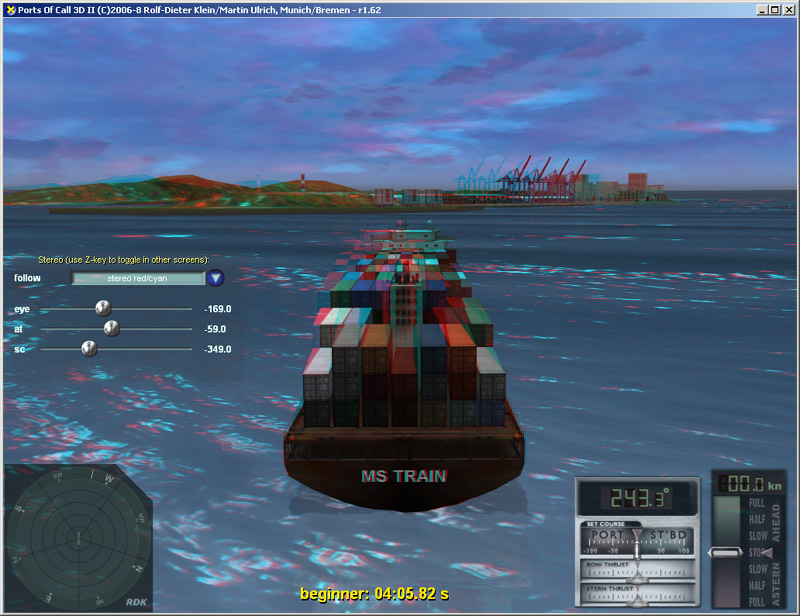 POCSIM3D II is enabled then for stereo display, using red/cyan glasses but also for different stereo systems like side by side, or interleaved and rotated displays. You can then use stereo projections. Graphic cards from ATI and Nvidia are supported. price at SWREG 24.00 euro + additional taxes. 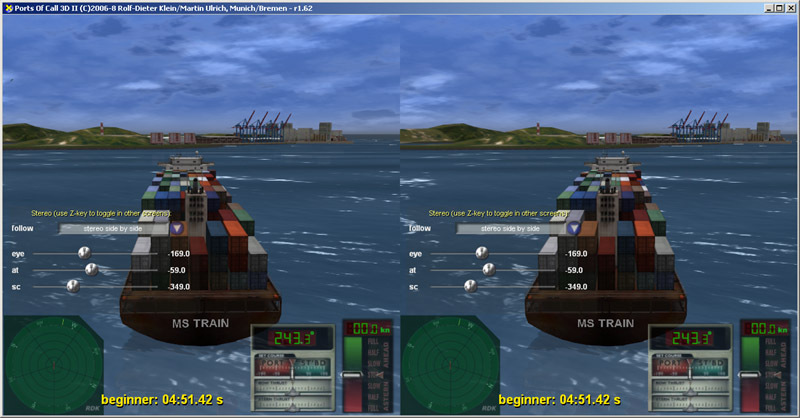 Click here to buy a Ports of Call license now.